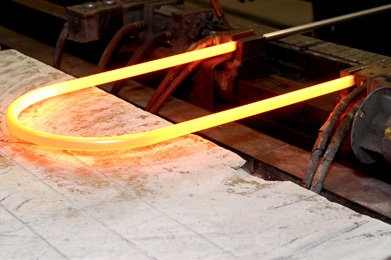 With XtraLowStress® feedwater heater tubing, we’ve engineered low residual stress tubing to ensure the most reliable heaters for you and your customer. Our tubes are in more than 70% of US feedwater heaters – that’s over 325 million feet! Our West Monroe, Louisiana, mill has led in the production of stainless steel feedwater heater tubing for more than five decades so you’re guaranteed to receive the most reliable tubing on the market. 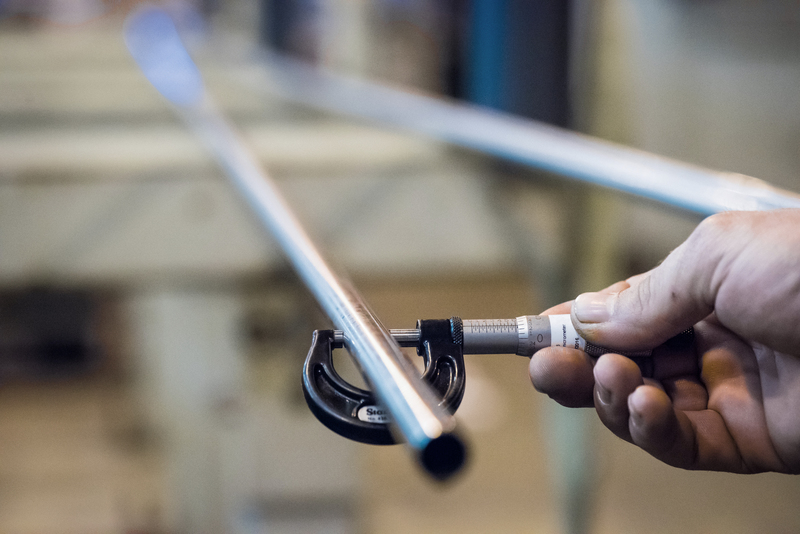 Whether your application requires seamless, welded and cold drawn, or welded and bead forged stainless tubing, you can always count on consistent, high quality tubing manufactured by Plymouth Tube. Our unique and state-of-the-art manufacturing process guarantees low residual stress in the bends as well as superior dimensional consistency, uniformity of mechanical properties and optimal corrosion resistance. Our technical team is available to discuss your unique requirements and ensure that you receive the tube specified for your exact application and environment. Contact us today.